I have never thought of quinoa as a breakfast food, I’m going to try this sometime. The nice thing about quinoa is that it has such a mild taste! You can add almost anything to it and it still “goes”! 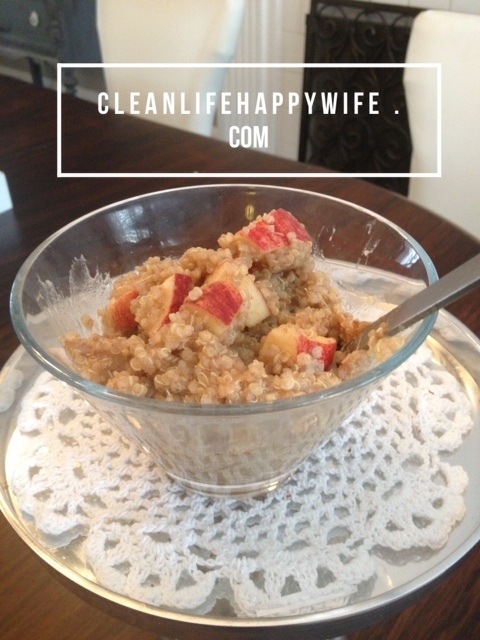 If you are a fan of oatmeal, I think you’ll really love this! !